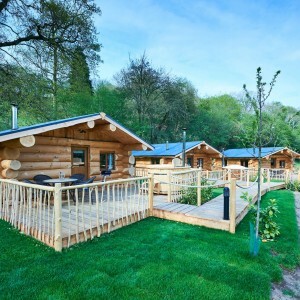 Book Now Into Our Luxury Log Cabins in the Heart of the South Shropshire Countryside. 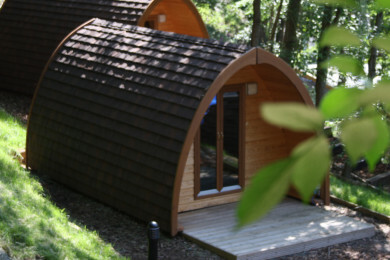 Book one or more of our Camping Pods and leave the tent at home for a bit of luxury. 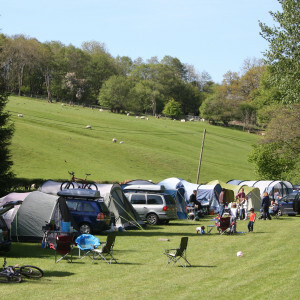 We have ten camping pitches to choose from in a gorgeous little piece of Shropshire. 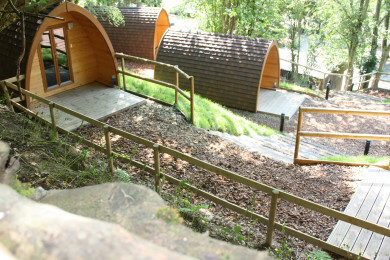 Welcome to Mountain Edge, located in South Shropshire. A world class destination stretching from the dramatic moorland and breathtaking landscapes of the Long Mynd to the one of the best preserved Norman towns of Ludlow. 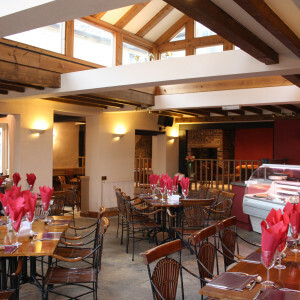 A family run business nestled in the heart of Shropshire’s Area of outstanding natural beauty. 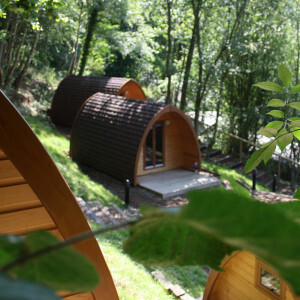 Log Cabins Shropshire, Camping Pods & Camping. 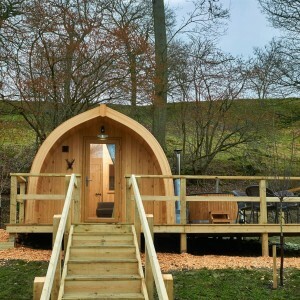 We offer great holiday accommodation near the charming town of Church Stretton, you have the option of a luxury Log cabins, Mega Pods, Pods or go at your own pace and put up a tent on our camp site. Onsite is our restaurant-bar-cafe, The Station and Blazing Bikes bike shop where we offer electric bike and regular bike hire so you can explore this beautiful part of the world. 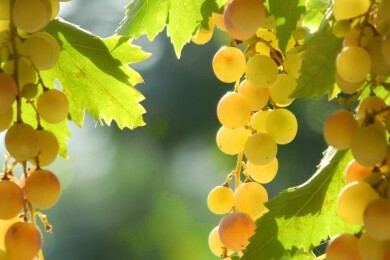 With a fascinating historical and cultural heritage, this unique and diverse region is home to some of the country’s finest enchanting market towns and picturesque villages. Mountain Edge Shropshire is a family run business driven by our passion for the great outdoors, cycling, good food and great hospitality. We have owned the site for 20 years and have grown from a small pub to a little world away from it all here in the heart of the Shropshire Area Of Outstanding Natural Beauty known as Shropshire AONB. Our name ‘Mountain Edge’ comes from the fact the Long Mynd translated means long mountain and we are on the edge of that. There are many things to do, from hill walking, mountain and road biking to paragliding, historic market towns, enchanted castles and some of the finest views in the U.K. You can see for miles on the clearest of days from The Long Mynd, Wenlock Edge and the Clee Hills.